Discover a different kind of truck bodies. 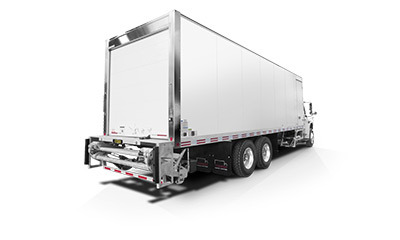 Transit believes truck bodies can be innovative and save you money. 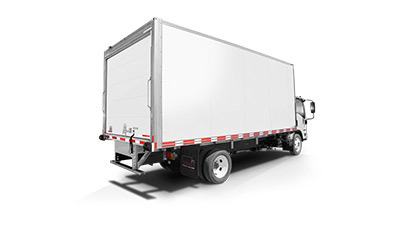 We are a Canadian company that manufactures high quality truck bodies that are perfect for transporting dry or specialized goods, as well as refrigerated merchandise. Our large variety of accessories, in-house design team and modern plant allow us to custom-build your truck body rapidly. Plus, we carry a large inventory of truck bodies, so you can be on the road in a matter of days. We build our products to be durable and resistant, and repairs can be done easily and quickly. Our customers include dealers, leasing companies and any organizations who are looking for innovative design features to lower their total cost of ownership. 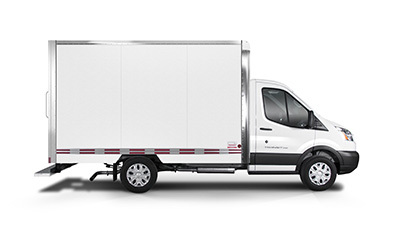 Discover a different kind of truck body with Transit. "I love the spirit of teamwork I find at Transit. We all work well together to find new solutions and a better way of doing things. I feel I have a secure job at a stable company where I enjoy what I do and the people I work with. And it’s good to work for a leader in the market who treats the employees well."